With the dramatic and worrying drop in flying insect numbers throughout the world my first moth sightings of 2019 seem to have added poignancy. 3 moths of 1 species in my light trap this morning. Great to see them returning, may it long continue! 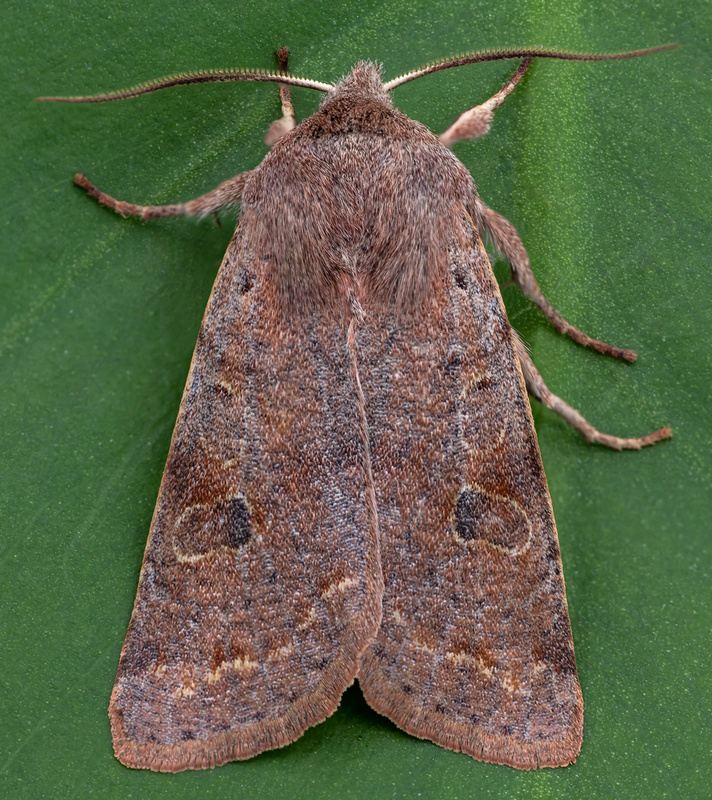 I have been live (catch, photograph and release) moth trapping since 2008. I use an 8W Rigid portable trap and photograph the moths using a Canon 70D mounted on a tripod with a SIGMA 70mm DG Macro lens. I'm also a keen birder and wildlife photographer.